This game is for toddlers 1 to 4 ONLY. 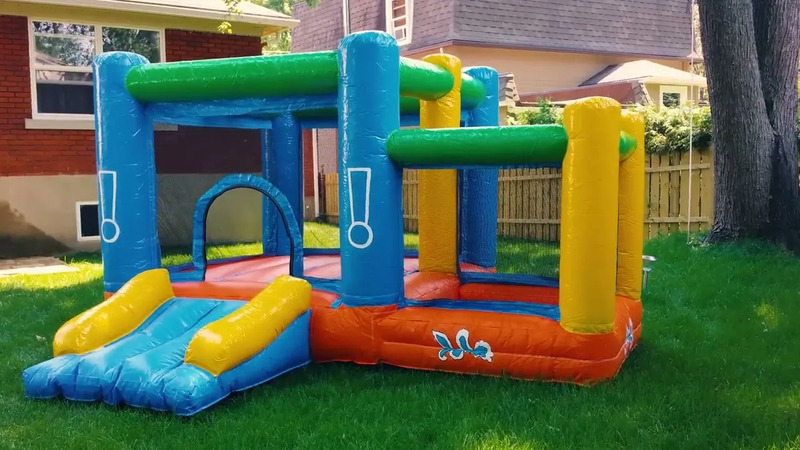 Small children will love jumping and playing on the ball pit! They can jump safely. The game is netted all around. We include 1 bag of plastic balls that can be used at the pool pit located inside the game. 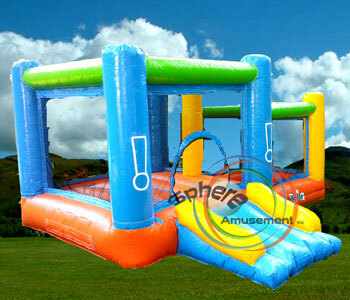 This game is suitable for indoors and outdoors, and it is good for small spaces. This game has a larger jumping surface.